If your pet's life is one that is filled with constant pain and suffering, sometimes you'll be faced with a need to contemplate the impossible. On the one hand, you have the knowledge that your animal companion is hurting. On the other, you have your own potential heartbreak. 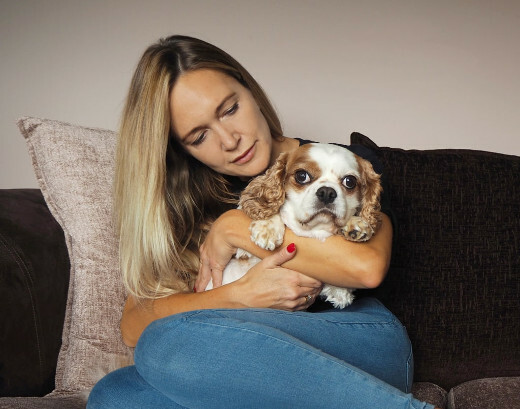 This is the reason why we provide pet euthanasia at home - and why we only entrust caring Vets who are animal lovers or pet owners themselves to do it. Because only they can understand the incredible burden of responsibility you have to bear. And only they can sometimes help you come to terms with it. 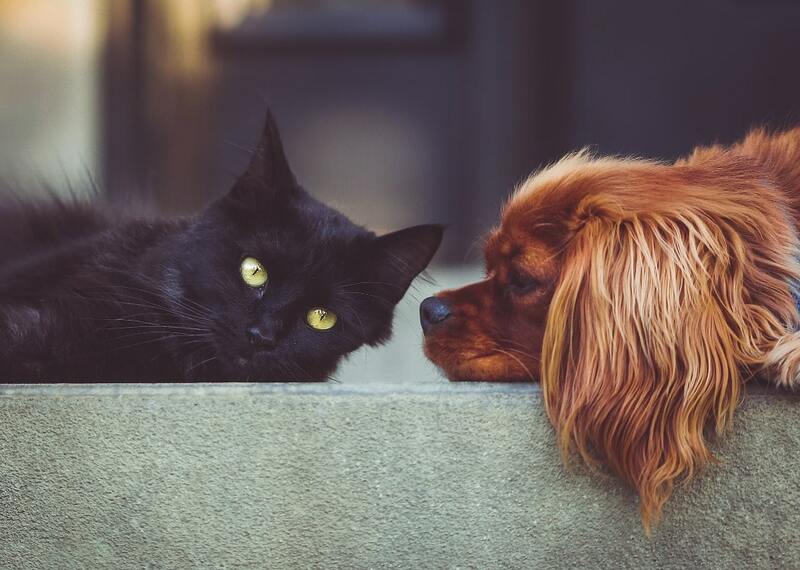 Often, the first thing to do - before the decision regarding putting a dog down or putting a cat to sleep is made - is to have one of our Mobile Vets come and visit to perform a pet quality of life consultation. They will help you to understand if anything can be done to alleviate your pet's pain. If not, it might be time to talk about the pain-free methods we use to give your pet the final gift you can reward them with: freedom from a life lived in constant agony. Whether the result of extreme age or a serious health condition, we help animals of all kinds in the last hours of their life. By coming to your home in person we do away with the need to force your beloved animal companion through a stressful journey which will only end on the unpleasant cold steel tables of your local veterinary practice. At home, they will feel safe - surrounded by everything that they love. Discuss your pet's health, the process we follow or the cost of putting a dog to sleep or cat euthanasia costs with us at your convenience. We keep our phone lines staffed by our supportive team at all hours of the day and night. They know everything there is to know about everything from the aforementioned dog euthanasia costs to the specific way in which we provide pet euthanasia in home. Visit our local pet chapel of rest if you wish to see the peaceful grounds in which your sadly departed animal companion can take their last walk. We understand that at this difficult time it can be easier for us to simply handle the respectful transport and all tasks related to pet cremation for you. Please do tell us anything we can do to make any part easier for you to bear. Our local pet chapel of rest is a fully accredited animal cremation facility providing solo and group dog cremation and cat cremation. All pet cremation costs are presented upfront so you can easily see them and you will not get any other kind of unpleasant surprise further down the line. In all ways, we are here to help you. Please do contact us whenever you feel you can manage the conversation. As pet owners and animal lovers ourselves, we have on occasion found ourselves bereft in the past. On some of these occasions, we have been happiest spreading the ashes of our dearly departed animal family members and moving on. On others, we have wanted to memorialise their passing. Gathered in our range are many items similar to the pet memorials we have chosen ourselves. If you have specific pet memorials in mind and cannot see them within our range, please do not hesitate to get in touch and tell us about them. We will almost certainly be able to assist you.